In-Display Fingerprint-reader. Tick. Popup Camera. Tick. UHD AMOLED Display. Tick. It's time to get excited as the Elephone U2 Pro is coming! 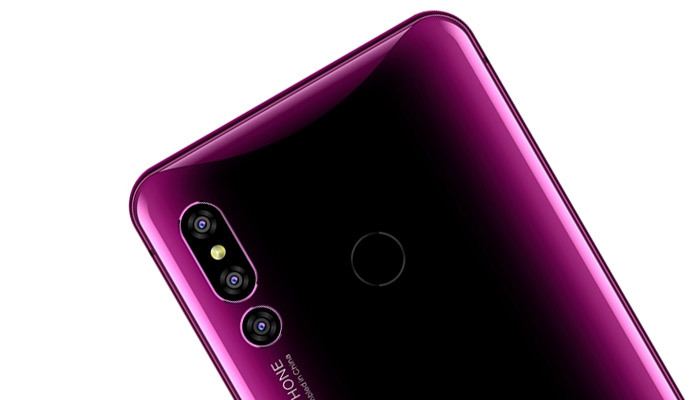 It’s still early days at the rumour mill, but Elephone has finally released details of their upcoming flagship, the Elephone U2 Pro. It’s being released alongside the U2, which shares the same Helio P60 chipset, 128GB’s of storage and 6GB’s of RAM. The U2 Pro is slightly larger with a 6.42″ UHD display that’s also AMOLED. With an incredible screen resolution of 1080×2340, it’s going to look fantastic with colours that have that candy-cane pop. Black levels will also be so dark, thanks to the AMOLED tech, that it’ll rival the best flagships of today. But the real icing on the cake, comes in the form of an all-display display. What I mean, is that there are no ugly bezels and no top notch, just the beautiful unencumbered UHD display filling the front of the device. Except for a small chin that is, this chin will house some important sensors though, so it’s a trade-off worth making. But where the heck will the selfie camera go? 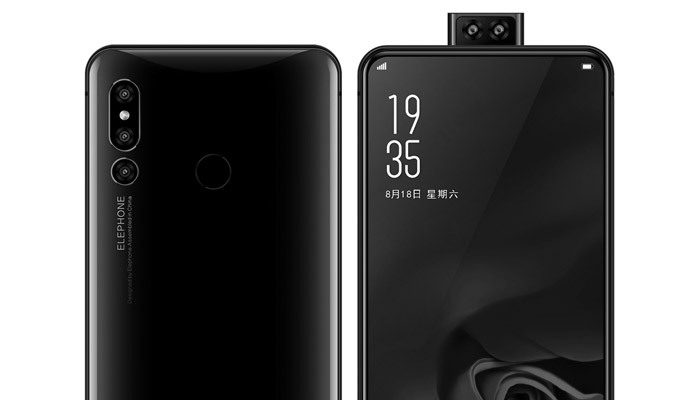 Elephone have copied the VIVO Nexus, yes that’s right China is now cloning it’s own Chinese phones, and have created a mechanical camera that rises from the top. Here are some juicy display tech specs to get you drooling! Can the Elephone U2 Pro Become Any More Epic? 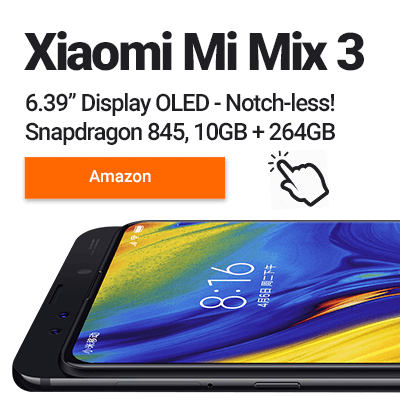 Well how about if I told you that it’s going to include an in-display fingerprint reader!? Yes, Elephone have been working hard to get this futuristic tech inside both the U2 and U2 Pro. There are some cons to be noted. The first is the 3600mAh battery, which when combined with the vast 6.42″ display, won’t last long. It also looks like it will still be using Bluetooth 4.2, will be missing Gorilla Glass and 5Ghz AC WiFi. I’ll say it again though; it’s early days with the details likely to change over the coming weeks. 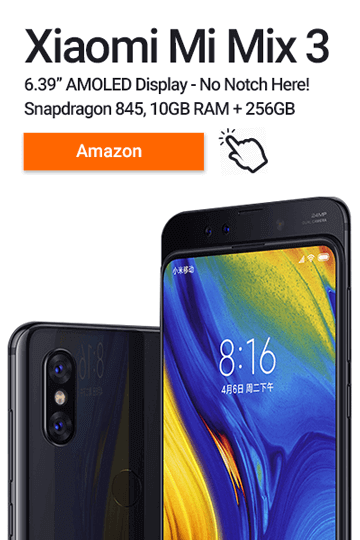 The U2 and U2 Pro are to be released with Android 9 P (Pie) pre-installed. This also gives us a clue as to the release date of the U2 Pro as well. It’s likely to be early 2019. What do you think of the Elephone U2 Pro? Love it? Hate it? Comment below!